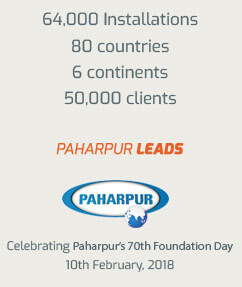 Paharpur exceeds expectations with its high manufacturing standards and extensive industry experience. 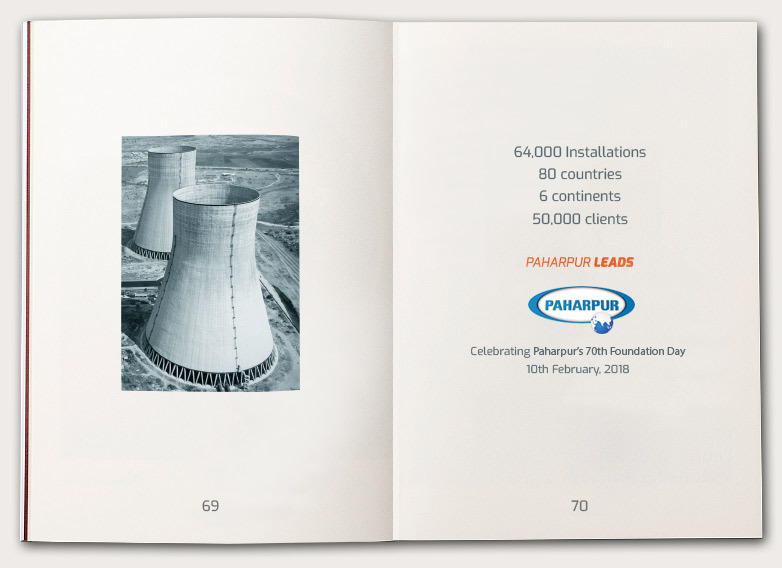 Process water in Paper mills is usually contaminated, Paharpur can provide you with a cooling solution whose efficiency does not diminish over time. Reliable thermal performance is a Paharpur guarantee. Cooling systems for Effluent Treatment plants are customised to meet your unique requirements. The integrated system design of our products helps ensure consistent and seamless performance, even after many years of operation and multiple repair visits. We can provide you with spare parts and components irrespective of how old your tower is. Paharpur is the business partner you need to maintain high productivity and stay ahead of the curve. Highly reliable performance gives you complete control over your production process. The customised solution for complex power plant applications. The industry leading cooling tower for large cooling capacities. The highly customisable large capacity cooling solution. 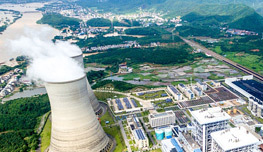 Ideal cooling solution for the most extreme power plants. This universal compact cooling solution comes with unique horizontal discharge.This universal compact cooling solution comes with unique horizontal discharge. This double-flow crossflow tower has the advantage of online maintenance. Unique quad-flow design results in low profile.